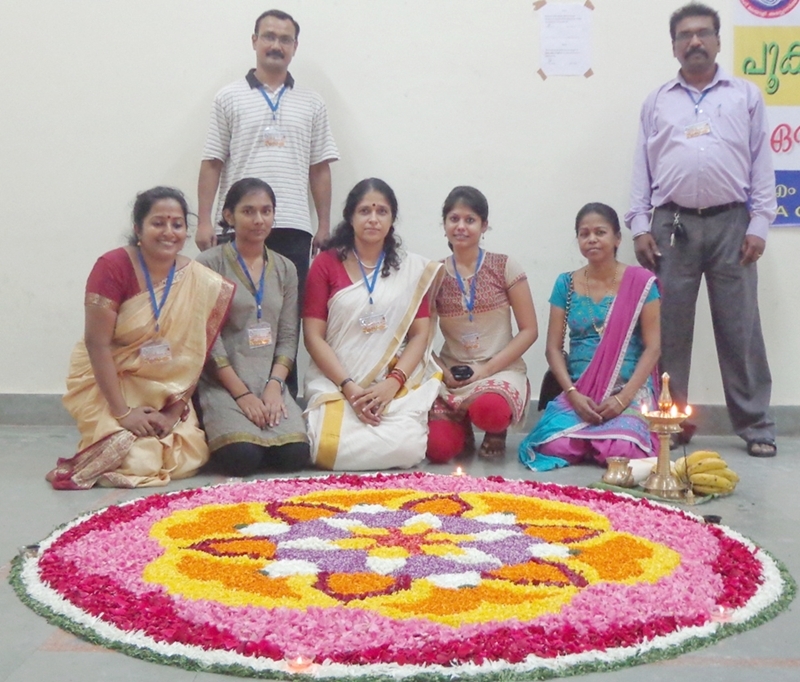 Onam is a festival celebrated by the people of Kerala. It is also the National Festival of Kerala. The festival falls during the Malayalam month of Chingam (Aug – Sep) and marks the homecoming of the mythical King Mahabali who Malayalees consider as their King. The celebrations begin within a fortnight of the Malayalam New Year and go on for ten days. The last day called the Thiruvonam is the most important. All over the state, rituals along with new clothes, traditional cuisine, dance, and music mark this harvest festival. Onapokkalam is considered as a symbol for secularism. Various kinds of flowers combine together to form a great-looking pookkalam. So, it shall reflect those old good days during King Mahabali. It’s a great pleasure for people in Kerala to make Pookkalam from Atham (The first day of Onam Celebrations in the Malayalam month of Chingam) to Thiruvonam (The tenth day of Onam Celebrations, the final day of Onam that culminates the 10 days of Onam Carnival). Every year, Delhi Malayalee Association (DMA) and the leading Malayalam News paper Malayala Manorama conduct the Pookkala Competion. This year it held on Sunday, 8th Sept’13 at DMA’s Office and Malayala Manorama’s at Chinmya Mission, Lodhi Road. In that so many areas from Delhi had participated including DMA Dwarka Area. This year Delhi Malayalee Asociation, Dwarka Area won the 2nd Prize in Malayala Manorama competition and 3rd prize in Delhi Malayalee Association. 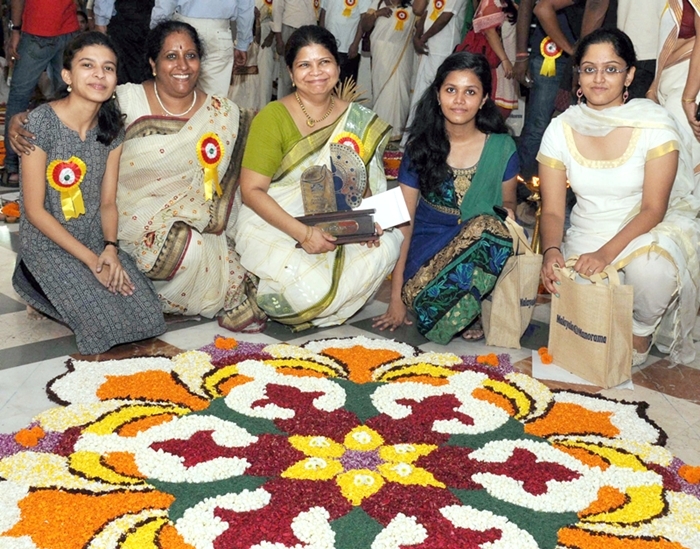 Students Ms. Lakshmi Kamath & Ms. Surabhi Sudhakaran of B.Arch and Ms. Manisha Ajay LLB and Ms. Bindu Kamath & Ms. Usha Rajendran, House wives were the participants for Malayala Manorama. Pallavi Joshi hosts Antakshari again! Media Literacy Conclave held in Bal Bhavan International School was a grand success..